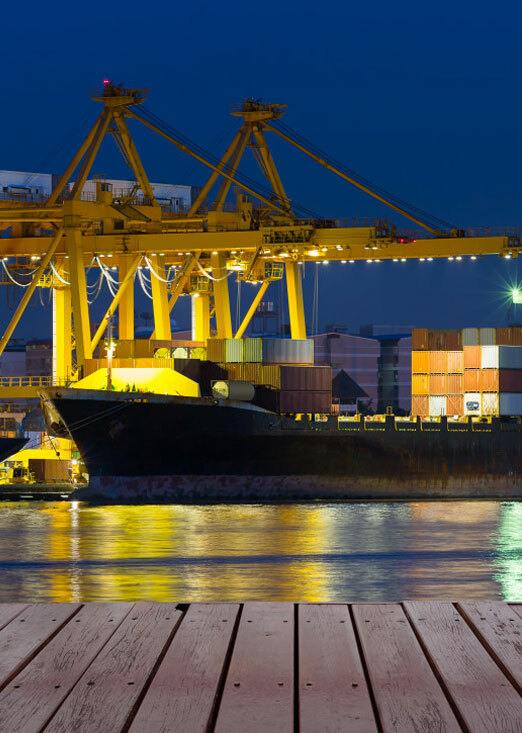 As your reliable logistics partner, we take care of coordinating the carriers, prepare all documents from the point of origin to final destination, arrange for doorstep pick-up packing and delivery, cargo insurance, and take care of everything in between. For a fast and on-time delivery with high reliability we have dedicated staff and coordinated network carriers. 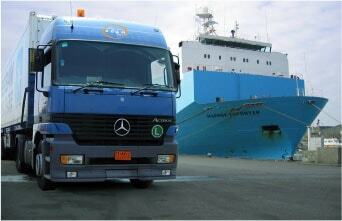 For flexibility and best value for your money while delivering your cargo anywhere in the world. Our fleet of land carriers integrated with ocean and air transport gives you flexibility and safe delivery of your cargo. 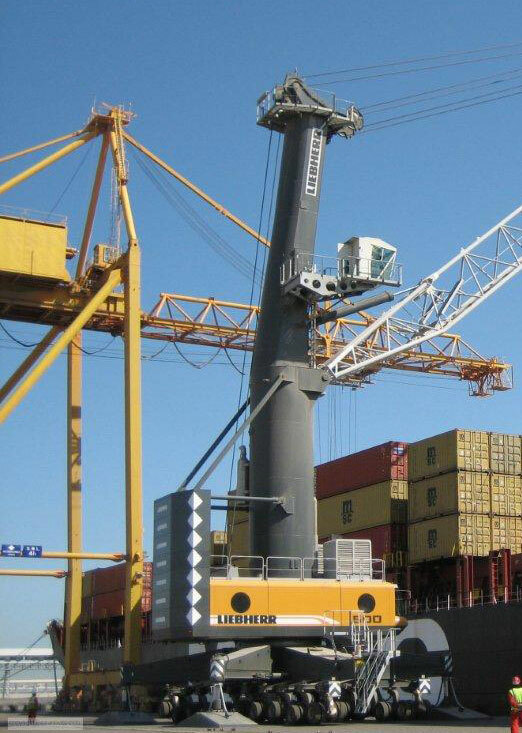 Our shipping agencies division liaises with Kuwait port authorities to arrange the berthing, unloading and dispatch of consignments under their expert supervision. With prompt and efficient handling, we help your cargo move. At AGAM, we have a highly experienced team with up to date knowledge of various regulations and tariffs involved in clearing your consignments. With the help of our expert services you will not only save a lot of hassles but also your valuable time and money. Entrust the job with our team and be assured of excellent services. 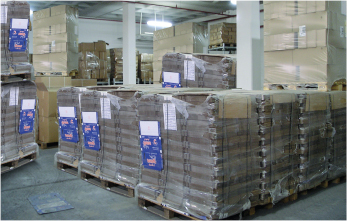 We have well maintained and well-connected warehouses in strategic locations, capable of handling large or small volumes to suit customers requirements. We have built an excellent distribution infrastructure with an extensive range of vehicles for safe handling of cold and dry storage.